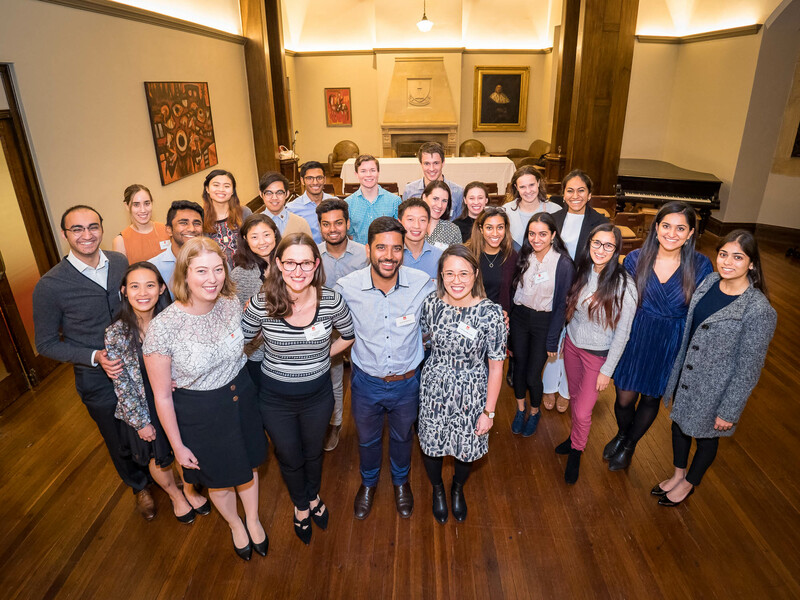 Sancta has a large cohort of students studying medicine at University of Sydney and University of Notre Dame. 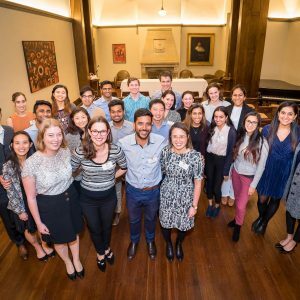 In 2018, there are around 40 residents studying medicine living in Graduate House. 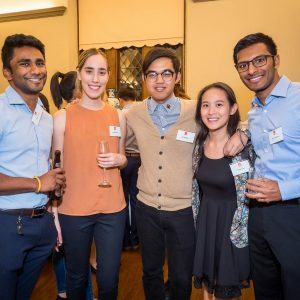 This makes for a self-supporting network, where latter year students assist with study techniques and lead practice exams. 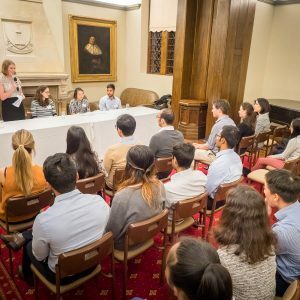 Students travel to clinical placements together and share learnings. 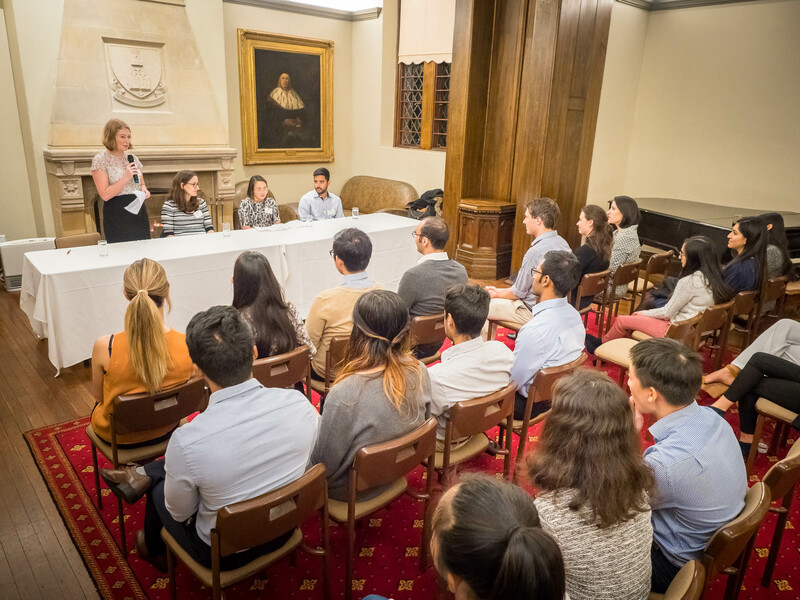 In addition, the College is aware of the expectations on medical students and allows for exemptions from certain events where necessary. 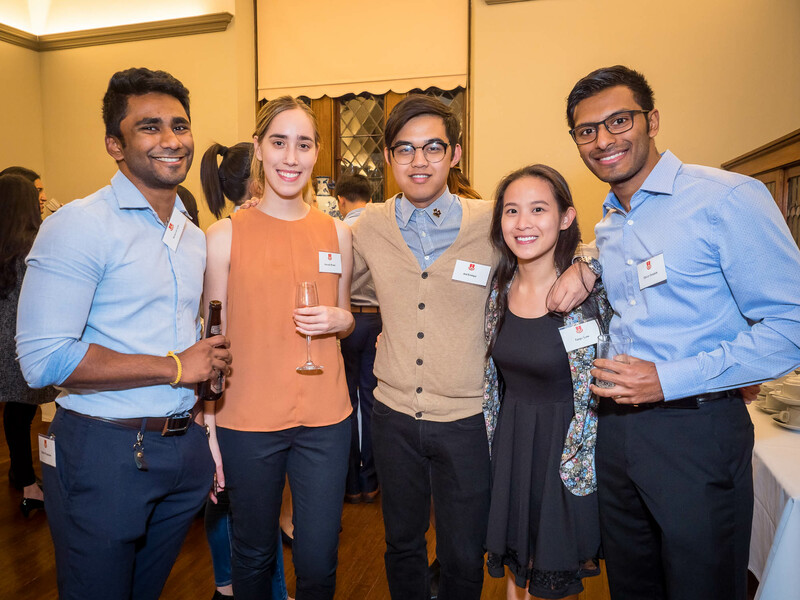 The timings of meals or take-away offerings are set to ensure medical students have access to the full range of menu items. 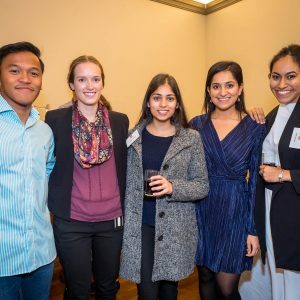 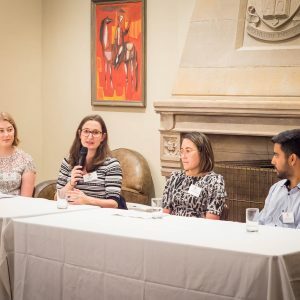 The Academic Mentor for Medicine organises events which provide an opportunity for students, academics, alumni and invited guests to interact and discuss career paths or topical issues in the profession. 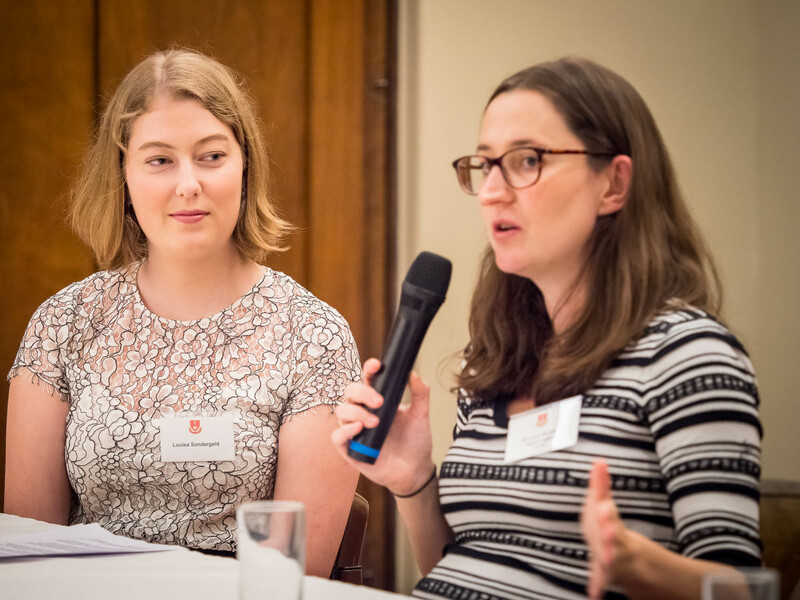 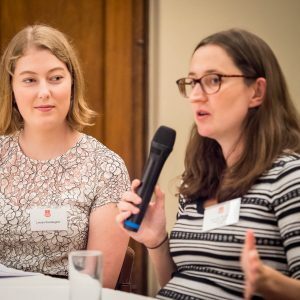 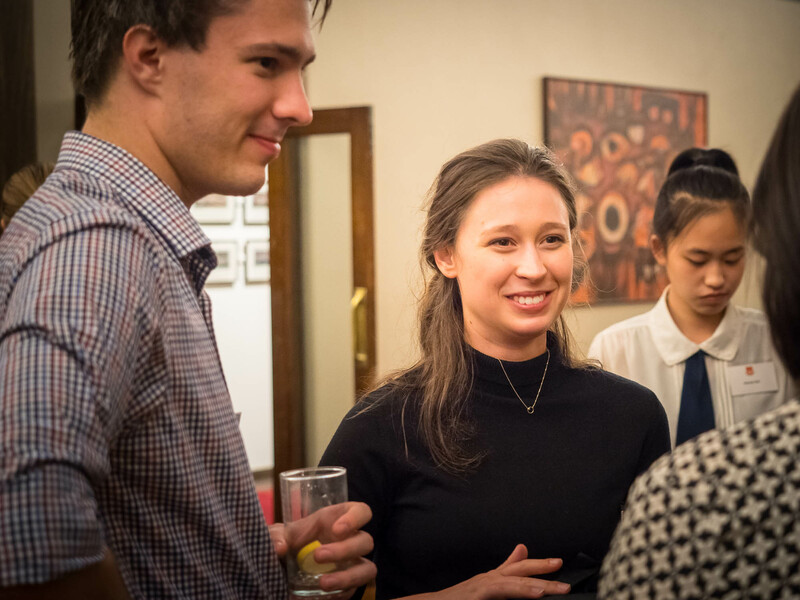 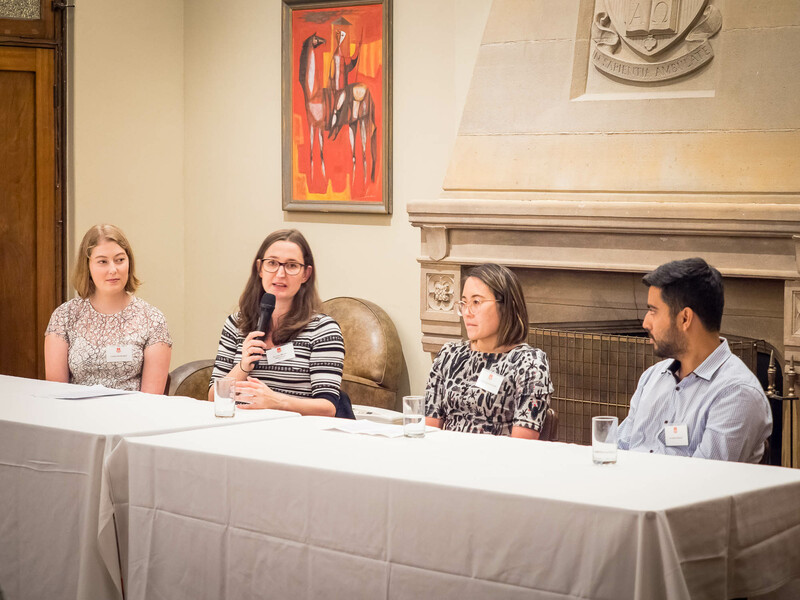 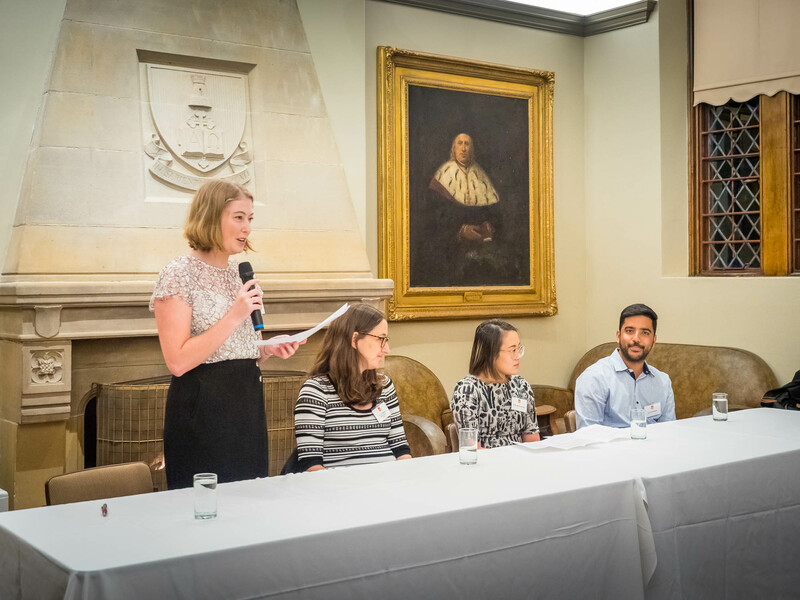 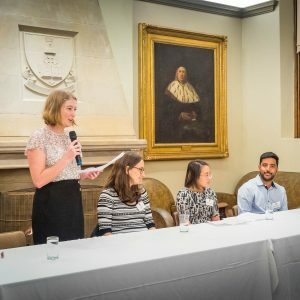 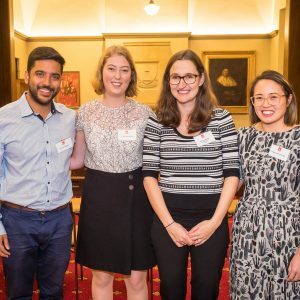 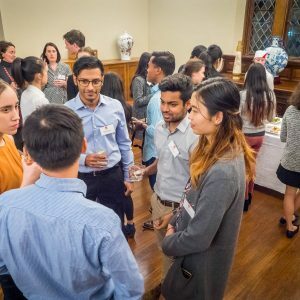 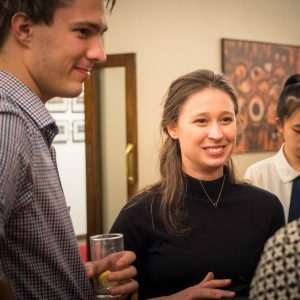 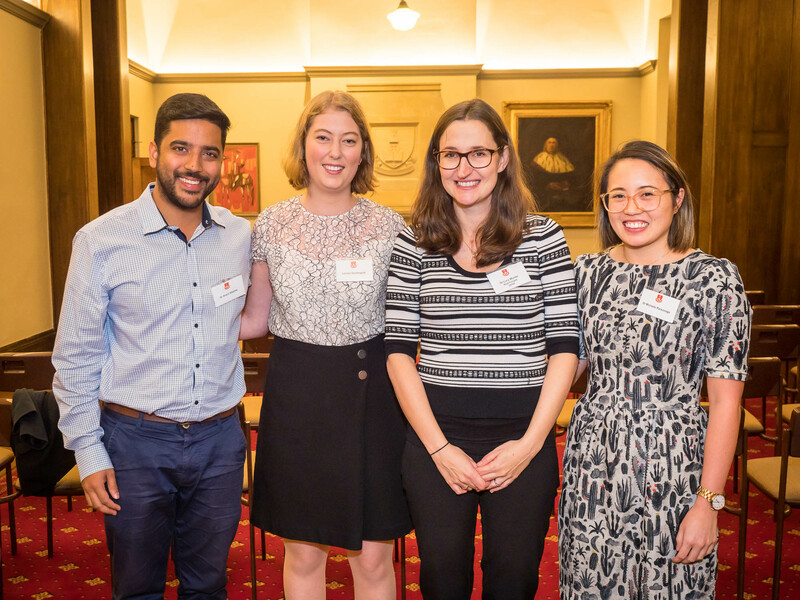 In May 2018, the Academic Mentoring event featured cocktails and special guests Dr Michelle Parsonage, Dr Lucy Winter and Dr Anant Sharma. 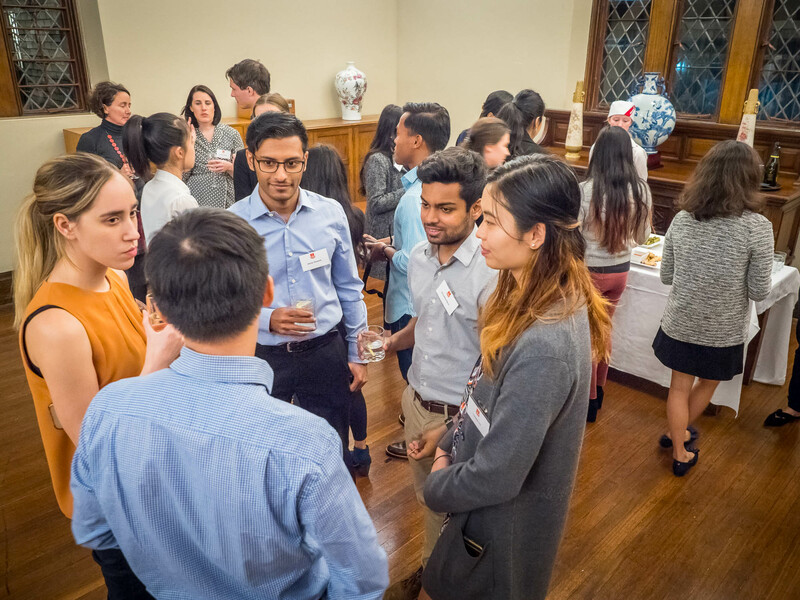 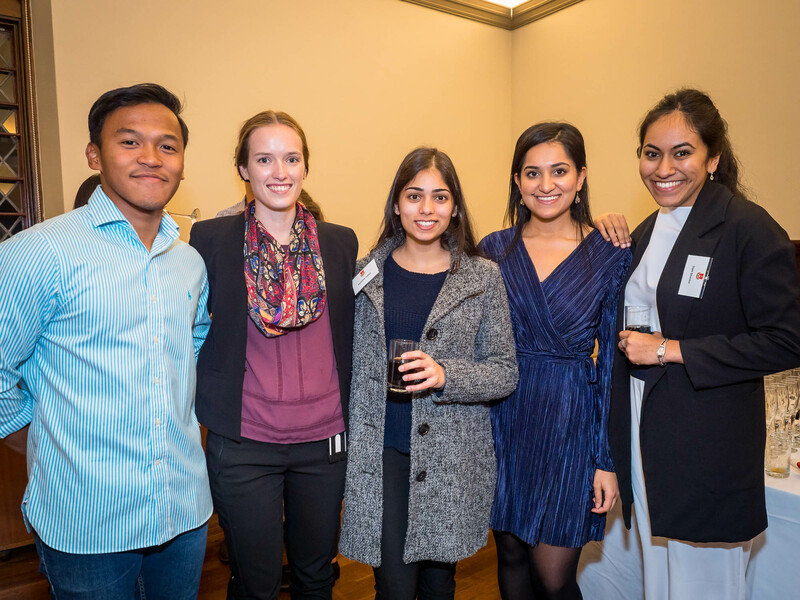 Alumni, faculty and students inter-mingled to engage in conversation around their focus areas and to build stronger professional networks.